New Year's eve saw a whopping 14 billion messages being sent on WhatsApp in India as more people opted to send season's greetings through the instant messaging platform than traditional routes like SMS and greeting cards. India is the largest market for the Facebook-owned company, accounting for about 160 million of its over 1 billion users. According to data shared by WhatsApp, 14 billion messages were sent on December 31, 2016 alone -- an all-time high from India. 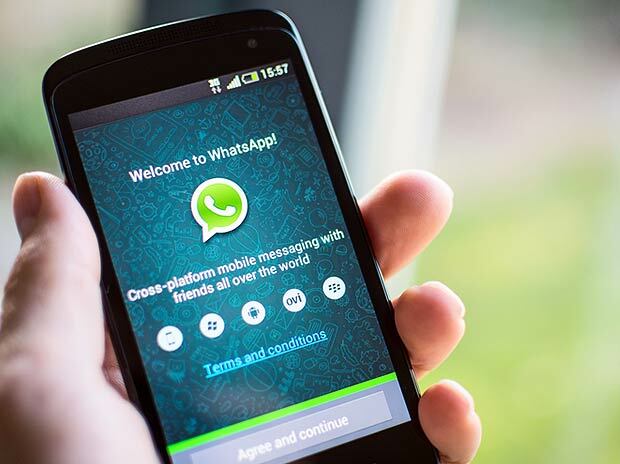 With telecom operators charging a premium for SMS on occasions like New Year and Diwali, WhatsApp has been gaining popularity as an alternative as it is available free for users (apart from data charges). The traffic on the last day of 2016 was higher than WhatsApp's last record of 8 billion messages in one day on Diwali last year. About 32 per cent of messages sent on December 31 were in some form of media -- photos, GIFs, videos and voice messages. About 3.1 billion images, 700 million GIFs and 610 million videos were sent on that day. Interestingly, WhatsApp stopped working on older versions of Android, iOS, and Windows Phone on December 31. Devices running on Android 2.2 or lower, iOS 6 or lower, and Windows Phone 7 are not supported by the app anymore.